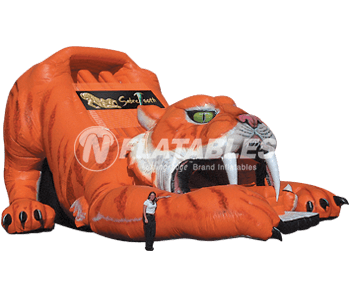 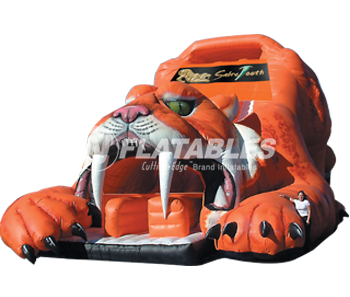 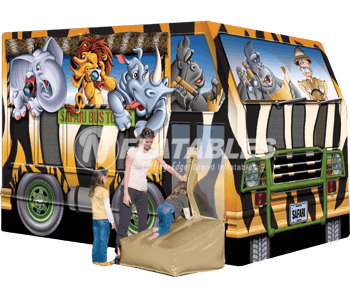 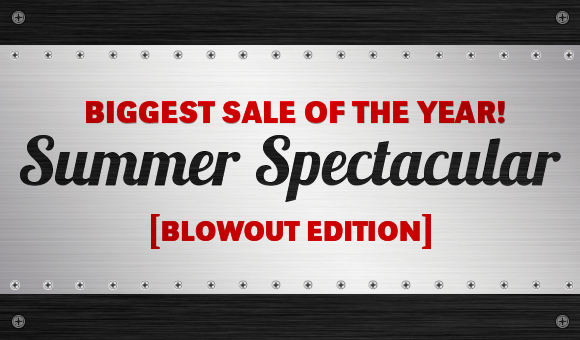 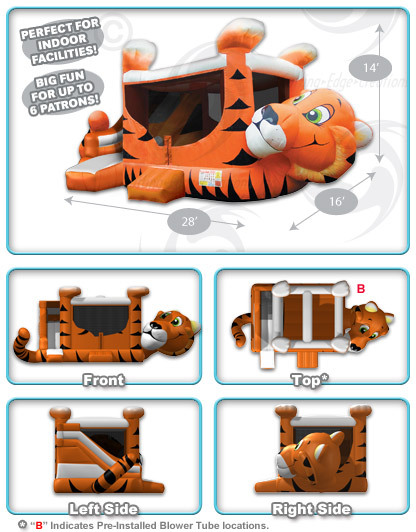 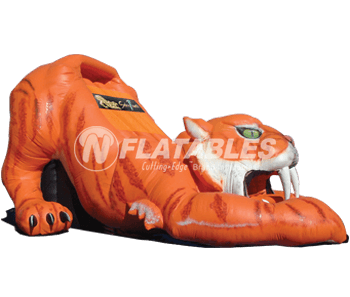 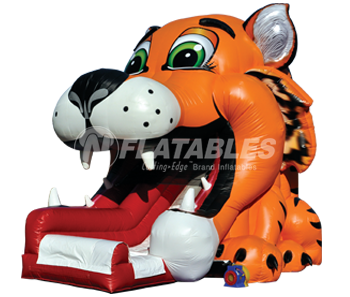 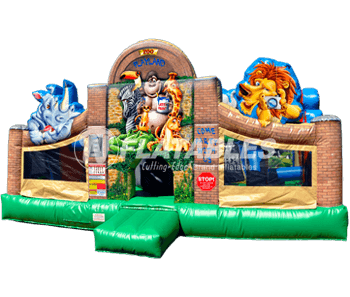 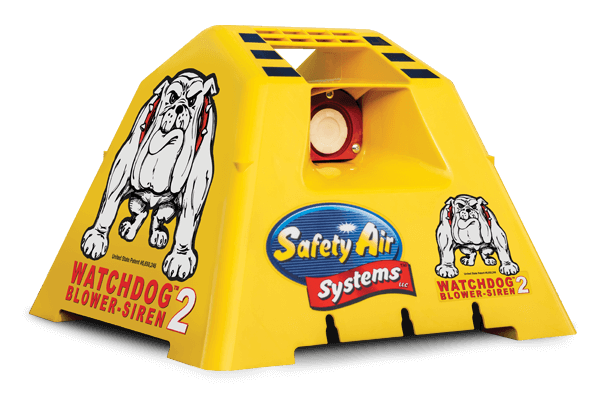 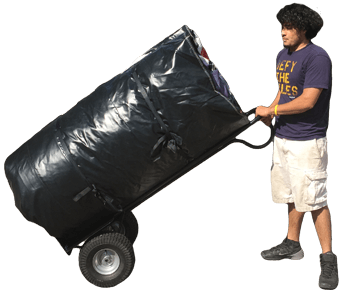 Our best-selling Tiger Belly Bouncer Combo® is the perfect inflatable to take your business to the next level! 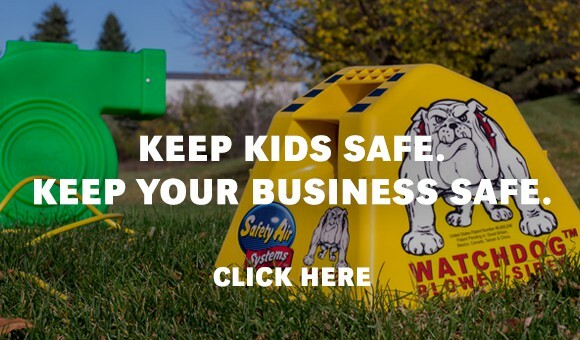 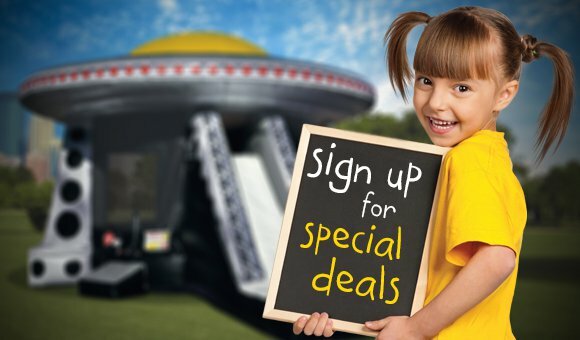 Ask any of our customers who have invested in a Belly Bouncer Combo®, and they will tell you that it's one of the best decisions they've ever made. 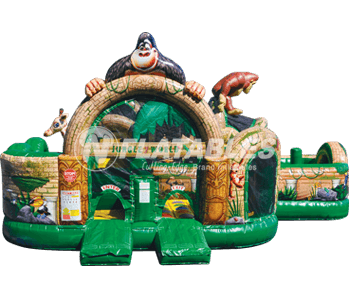 This playful unit features a large bounce area, inflatable ramp, climb & slide, and FingerSafe™ mesh netting that allows for easy supervision! 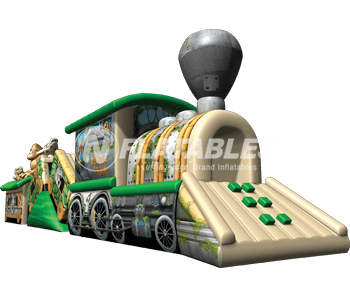 This unit can also be purchased without the slide. 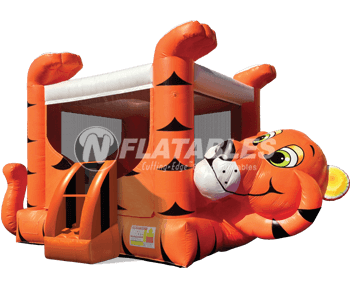 Tiger Belly Bouncer® Combo from N-Flatables.